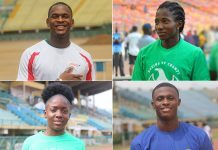 National sprinter Yinka Ajayi, and up-and-coming thrower Isaac Odugbesan, stole the show at the Track and Field Coaches Association of Nigeria (TAFCAN) Trials held on Friday, March 3rd at the Teslim Balogun Stadium in Lagos. 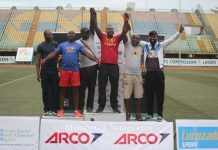 This is the second meeting organized by the Lagos Chapter of the association in 2017, following on the heels of the first leg held in January, which was dominated by MoC athletes. 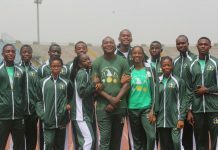 The athletes competed in over-distant events such as the 250m and 450m, 1 Mile, 4x400m (Men) and 4x100m Mixed Relays. The throwers were not left out as they competed in the Shot put (Men) and Hammer events. 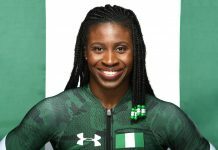 Yinka Ajayi was the woman to beat in the 250m and 450m. Durban 2016 Silver medallist Ajayi was the woman to beat in the 250m and 450m events. She ran the fastest times overall in both events, taking the win first in the longer race where she clocked a time of 1:02.9. 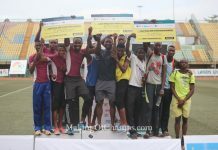 Making of Champions’ (MoC) Blessing Obarierhu followed in 1:07.4, as Abimbola Junaid placed 3rd with a time of 1:08.3. 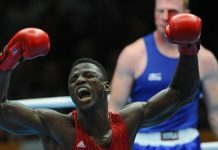 The men’s event was keenly competed in across four heats. 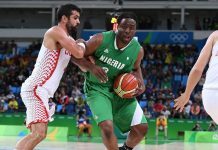 Heat 1 was dominated by Atanda Akindele of Team Blessed, who clocked a time of 55.7s to finish ahead of Ismail Muhammed (58.0s) and Segun Akhigbe (59.8s). Segun Ogunkole easily won Heat 2 in 59.3s. 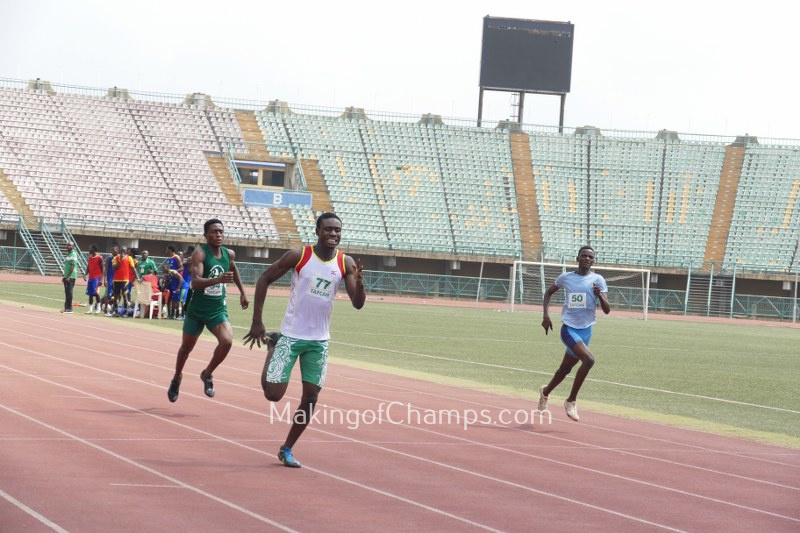 Eaglesight’s Fahd Olanrewaju raced to victory in Heat 3 in 58.2s, while MoC’s Saheed Jimoh (59.0s) and Adedoyin Fatola (59.3s) placed 2nd and 3rd respectively. 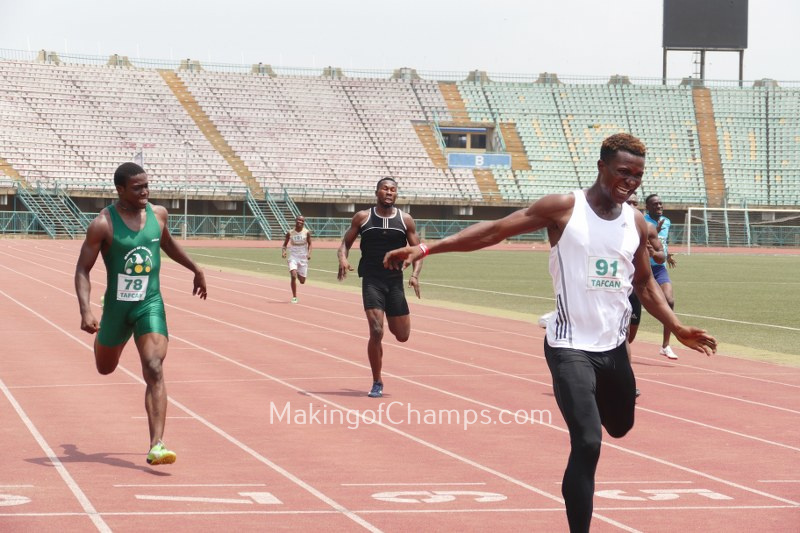 The final heat was won by Sodiq Adebisi (56.6s), who finished ahead of Olaoluwa Obashola (1:00.2) and Segun Ademola (1:00.5). 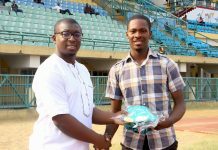 Fahd Olanrewaju won Heat 4, and was followed by MoC’s Saheed Jimoh. 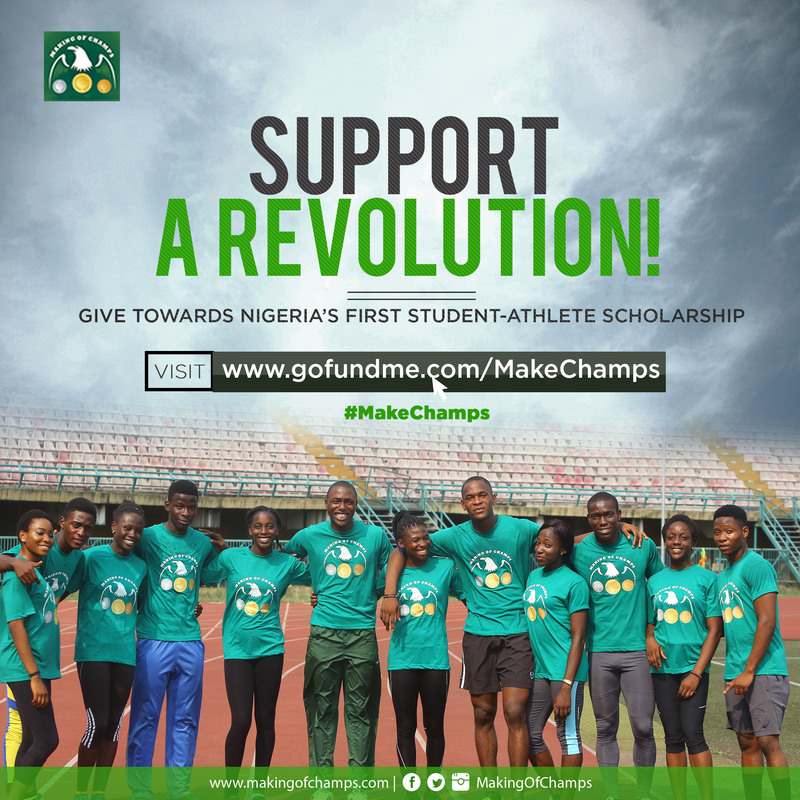 Ajayi returned to action in the 250m where she raced to a time of 31.1s, while Moyosore Badejo (32.0s) followed. Rashidat Lawal secured the win for Eaglesight in Heat 2 with a time of 31.7s. Esteem’s Ruth Usoro (32.2s) and MoC’s Joy Udo-Gabriel (32.8s) placed 2nd and 3rd respectively. 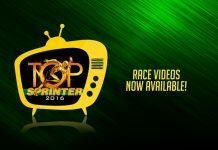 2016 Skoolimpics standout athlete Anita Taviore won Heat 3 in 32.6s to finish ahead of Perpetual Dikeochai (33.5s). 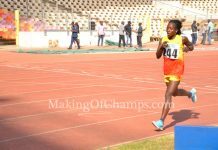 Blessing Ogundiran was the woman to beat in Heat 4 where she finished ahead of Esther Isa (34.2s) in 32.7s. 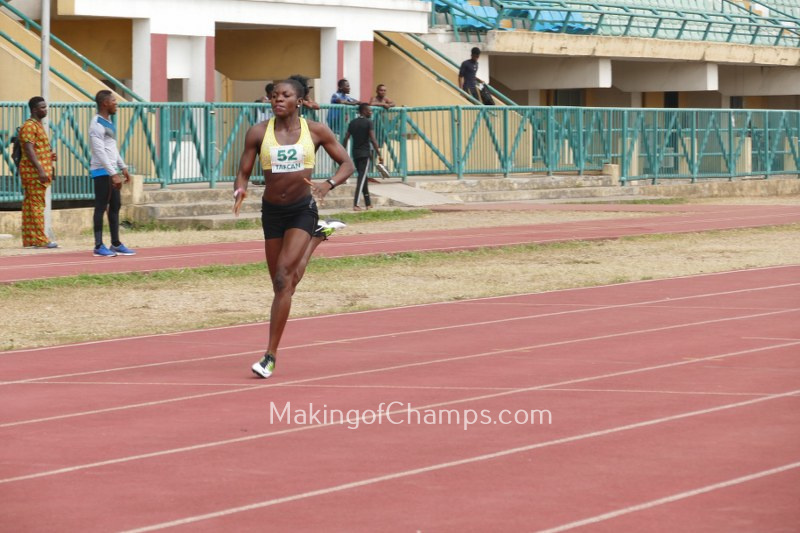 Victoria Oyebude took Heat 5 in 34.8s. Oyeniyi Abejoye clocked the fastest time overall of 27.6s in the men’s 250m Heat 6. He was followed by MoC’s Peter Edwin (28.3s) and Anaeto Great (28.9s). Oyeniyi Abejoye ran the fastest time overall in the men’s 250m. Peter Chukwu (28.7s), Chigozie Nweke (29.3s) and Emola Babatunde (30.0s) were the Top 3 finishers in Heat 1. Atanda Akindele (28.0s) raced to his second victory of the day by winning Heat 2, with Dianabasi Hanson (28.7s) and David Nnorom (29.3s) following. Ujomu Ogochukwu (27.9s) finished ahead of Sani Mohammed (28.9s) in Heat 3, while Olaoluwa Obashola (29.5s) was the man to beat in Heat 4. Heat 5 was won by Inyang Jerry in (29.9s), as Ayodeji Olanrewaju (28.9s), Michael Roy (30.2s) and Duru Ebuka (31.3s) placed 1st, 2nd and 3rd respectively in Heat 7. The final heat was won by Oriyomi Akala in 29.8s. The 1 Mile was won by Keji Ogunyemi in 4:45.5, with Moses Edatanlen coming a close 2nd in 4:47.7, while Oluwadamilare Daodu finished in 3rd place. Feyisayo Daramola won the women’s Hammer throw. Isaac Odugbesan reigned supreme in the men’s Hammer and Shot put events. 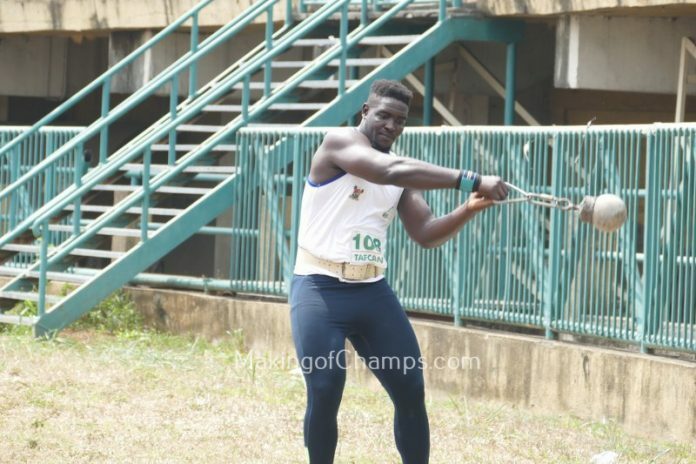 His winning distance in the Short-chain Hammer (14.6kg) was 18.55m, finishing ahead of Uzor Egbeogu (18.15m) and Olawale Olatunji (16.20m). 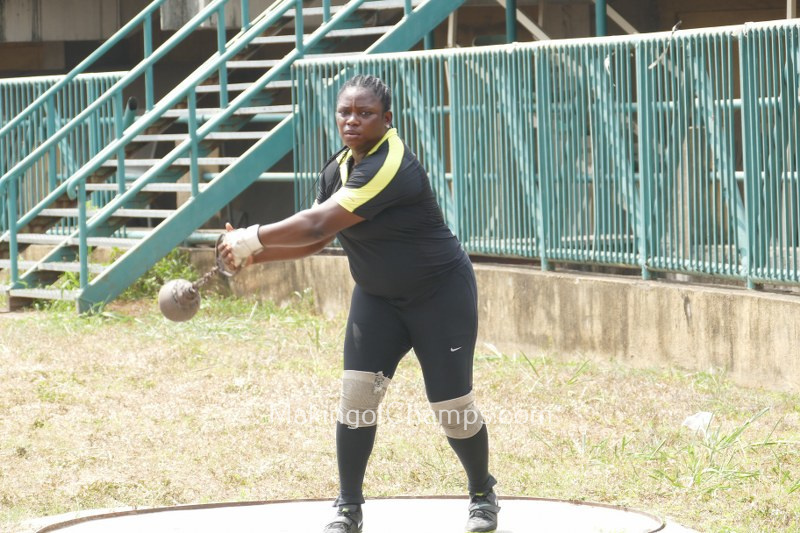 The women’s category (12kg) was won by Feyisayo Daramola (13.85m), while Inyang Ekpeyong (13.71m) came 2nd. The battle for superiority in the men’s 4x400m was won by Folawiyo with a time of 3:21.6, as MoC’s Segun Akhigbe anchored the team to 2nd place in 3:30.8. Eaglesight finished 3rd with a time of 3:32.0. 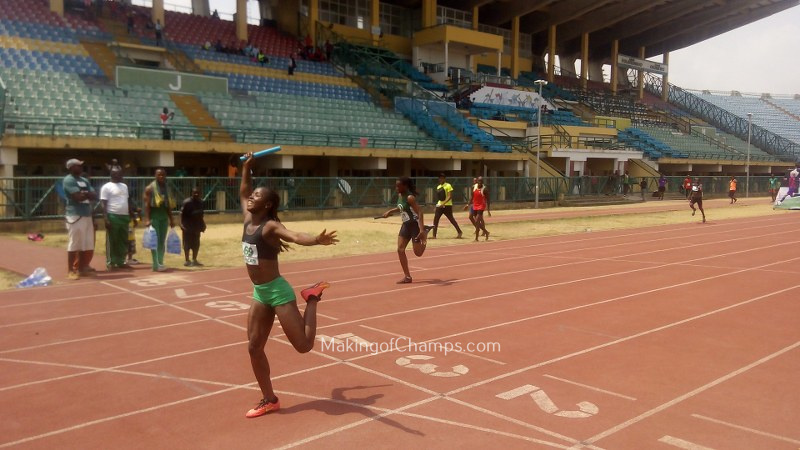 The mixed relays added some colour and excitement to the competition, and Blessing Ogundiran anchored Eaglesight to victory in a time of 44.5. MoC’s quartet of Udo-Gabriel, Ogochukwu, Edwin and Badejo followed in 2nd place in 45.0s, as Esteem Team B placed 3rd in 47.2s. Blessing Ogundiran anchored Eaglesight to victory in the Mixed Relays. The report for the mens 450 heat 2 is not here ,why?